CyanogenMod developers community is indeed large now and lot of people are contributing toward it in shape of testers or donators. These guys are really good at developing a custom android ROM out of the scratch. A cyanogen ROM mostly focuses on the google released android shape and never goes beyond the limits in case of the UI. I really liked the CyanogenMod 10.1 for the android devices supported so far. 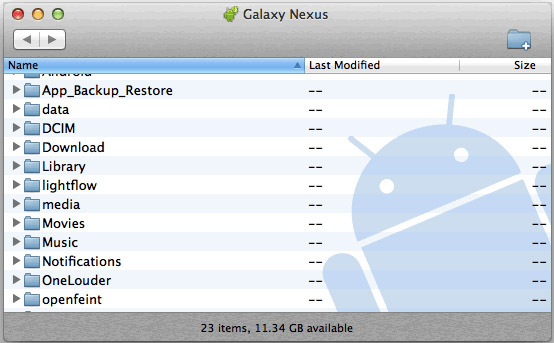 I have used the ROM in the galaxy s3 and found it really fast and responsive. Cyanogen is an AOSP android rom which mainly focuses on the customization and speed. As already stated in the post title that this is actually a review of cyanogenmod using the Samsung Galaxy s3. I am going to show you some really cool features of this ROM. One of the best advantages of this ROM is that it’s damn fast and offer no more lag as compared to the stock rom. The UI is kept very simple in case of the original theme applied once you first flash the rom to your device which is actually the default jelly bean theme. 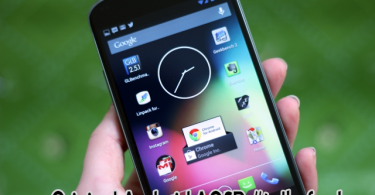 The launcher used is also very light and fast which has same look as that of jelly bean nexus 4 launcher. The kernel compiled for the cyanogenmod 10.1 works really well for the speed fact and never makes the phone lag. Opening the messaging application, going back home and opening the settings of your phone was never so fast as in stock rom. Plus the project butter started by the cyanogen team makes your phone flow like a butter in case of symmetry, lazy loads and fast access. CyanogenMod can give a life to your old android phone which has less memory resources like HTC Desire HD, HTC Sensation Xl, Motorola Old Smartphones and Sony one’s. 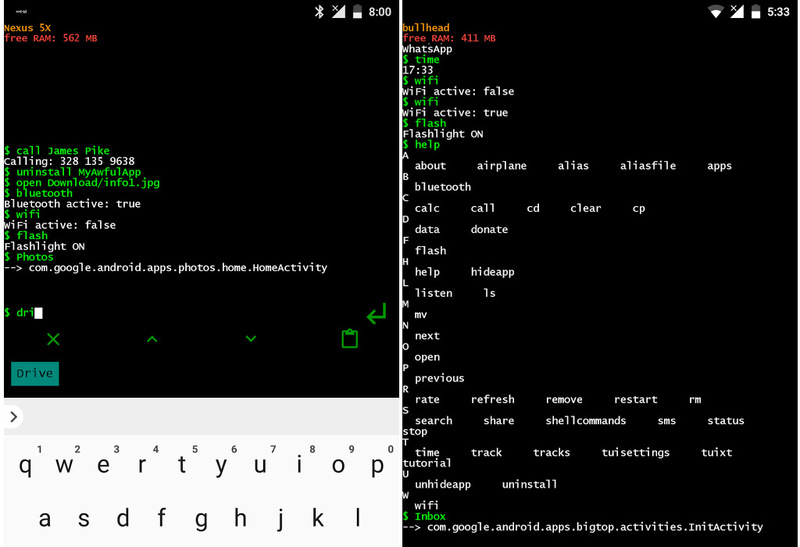 One of the good options in cyanogenmod is a customizable security pattern. You can increase the number of rows or the columns in the security pattern which offers more security. Just go to settings and then security, After that select the pattern type security and then increase the number of rows and columns by selecting either a 5×5 pattern or else a 4×4 as in the figure. There are many application which use the permissions which are actually not required by them, here then cyanogen comes into play and you can block the permission which you don’t want by any application to be used. Like access to internet for an offline application isn’t necessary at all, thus to block access to internet you can use the permission management of cyanogenmod under the settings of your phone. 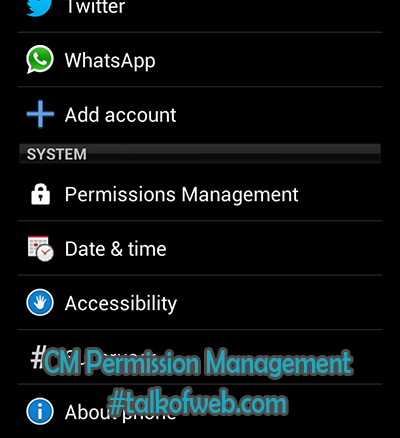 However I don’t know that this permission management will be present in every cyanogen build for your smartphone. However that was a core feature in the ROM till CM 9 or CM 10. 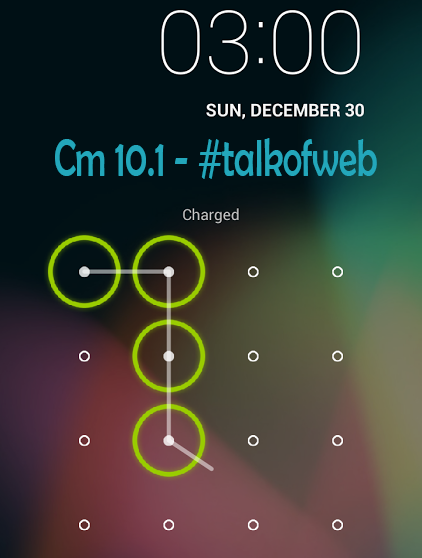 I have installed the custom build Cyanogenmod from the teemask’s build present at the XDA Developers. In this build you can easily manage permissions for your installed applications. As in the latest build of jelly bean there are widgets given at the lock screen for the faster access to the data which you need any time anywhere. No need to unlock the device just swipe to the right or left on the lock screen corner and there you can add or watch widgets in action. 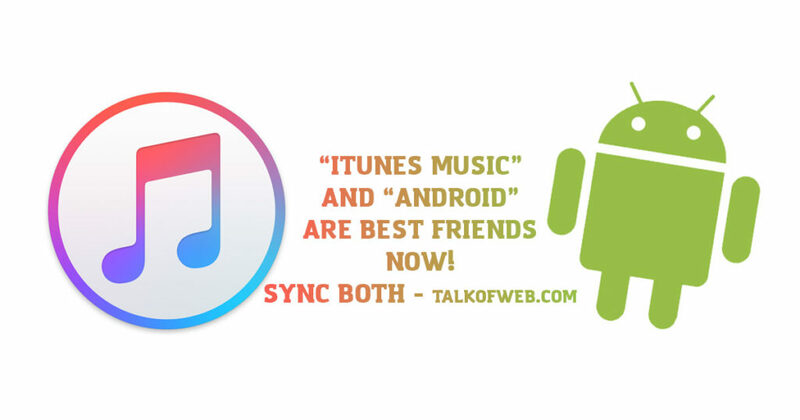 Now every rom can’t be termed as best, it actually depends on your needs that how actually you want to use your smartphone. 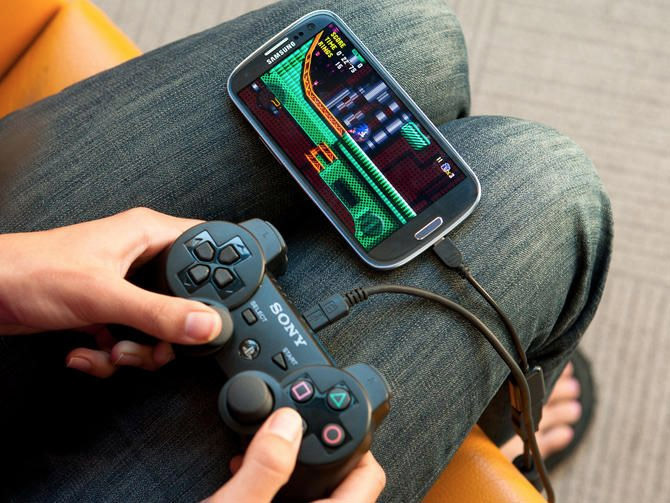 If any particular rom completes your needs then that is a best rom. Many cyanogen builds are focused on a better battery life time but some beta builds are really disappointing also since they give less battery time than the stock. In case of samsung galaxy s3 I am not much satisfied with the battery time which cyanogen offers, stock had some better battery timing. But any new build is going to save the battery. 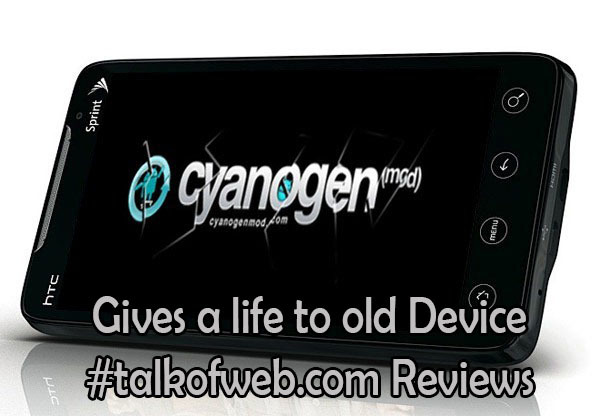 As the cyanogen is constantly under development. However many other builds for other smartphones offer a much better battery time than the stock rom since cyanogen never eats up the resources. There are a lot of themes available for cyanogenmod over the google playstore. 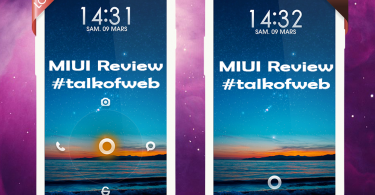 You can choose from HTC sense 5 theme to the other fancy themes available. Just download and install the theme and then go to settings>theme chooser and apply the installed theme. These themes change the color of your status bar, the icons, plus the battery and signal style. 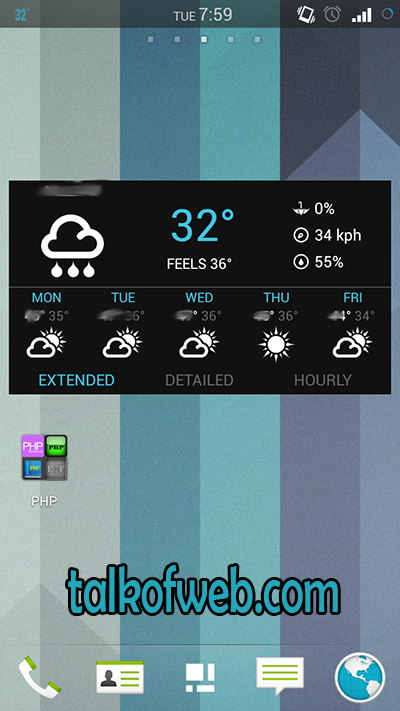 I have applied HTC sense 5 theme on my samsung galaxy s3. You can see in the screenshot that the applied theme is way too near to the latest sense 5 for the HTC One. Plus, I didn’t remain stick to the stock launcher for cyanogen instead I installed Go Launcher Ex, which is running damn fast on my s3 (It will run fast on any phone which is installed with cyanogenmod, since cyanogenmod offers more crisp performance), I searched play store for sense 5 go launcher theme and then installed the one which I liked most. 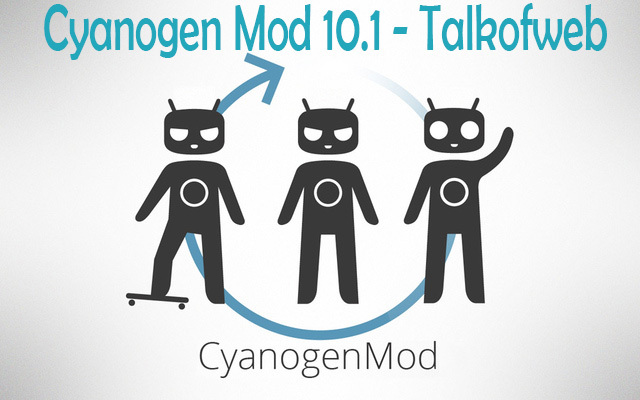 You can download CyanogenMod Rom for your device.